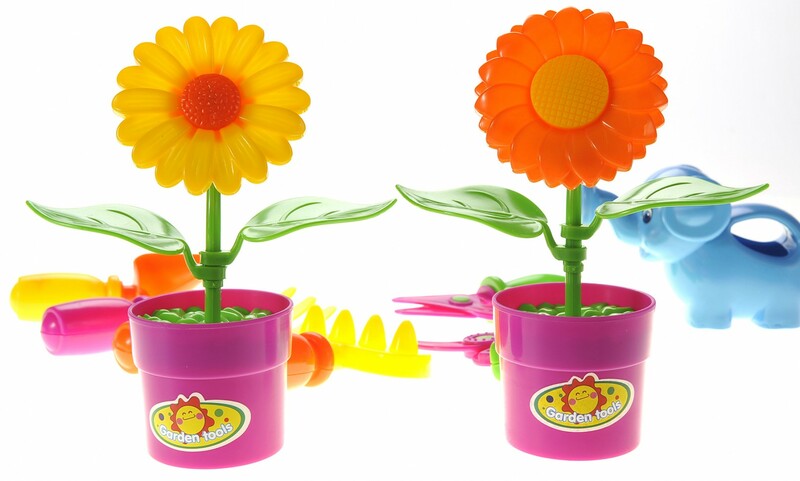 Master Box Dimension : 18" X 17" X 26"
Kids can now grow their own garden with this colorful and fun playset. 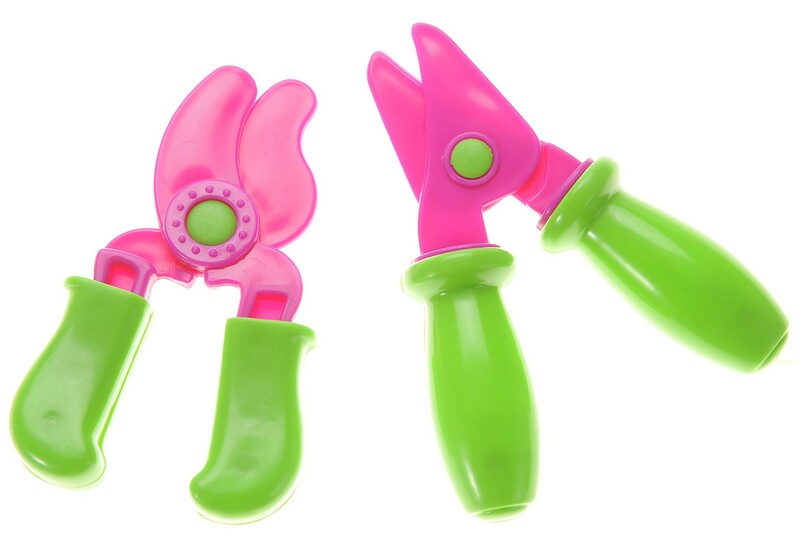 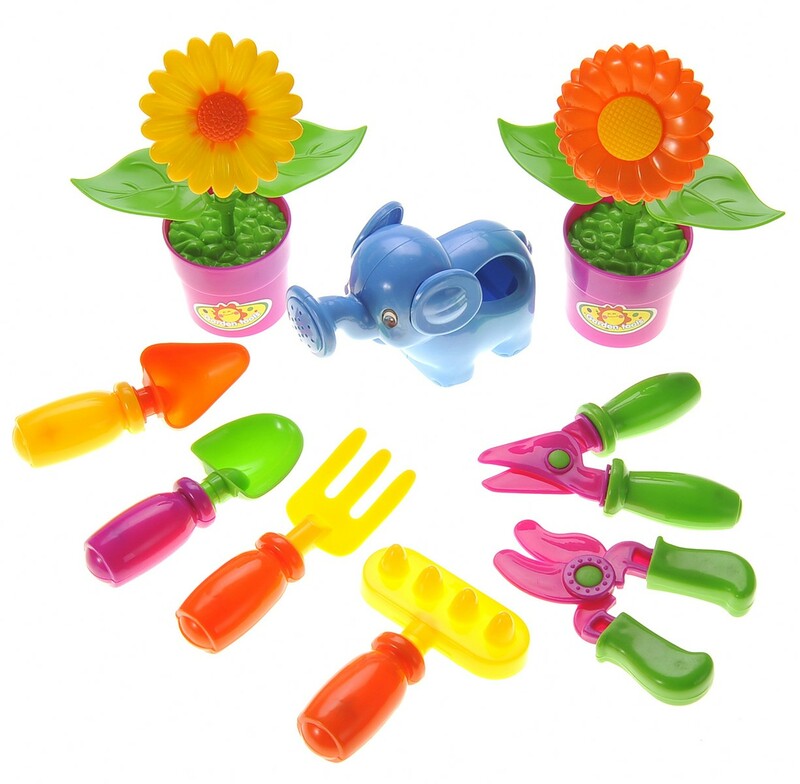 The Little Gardening playset comes with a variety of garden tools to help kids grow and maintain their garden. 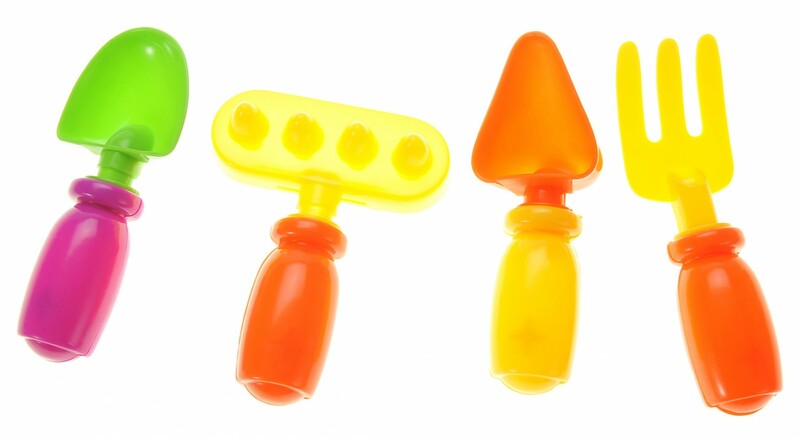 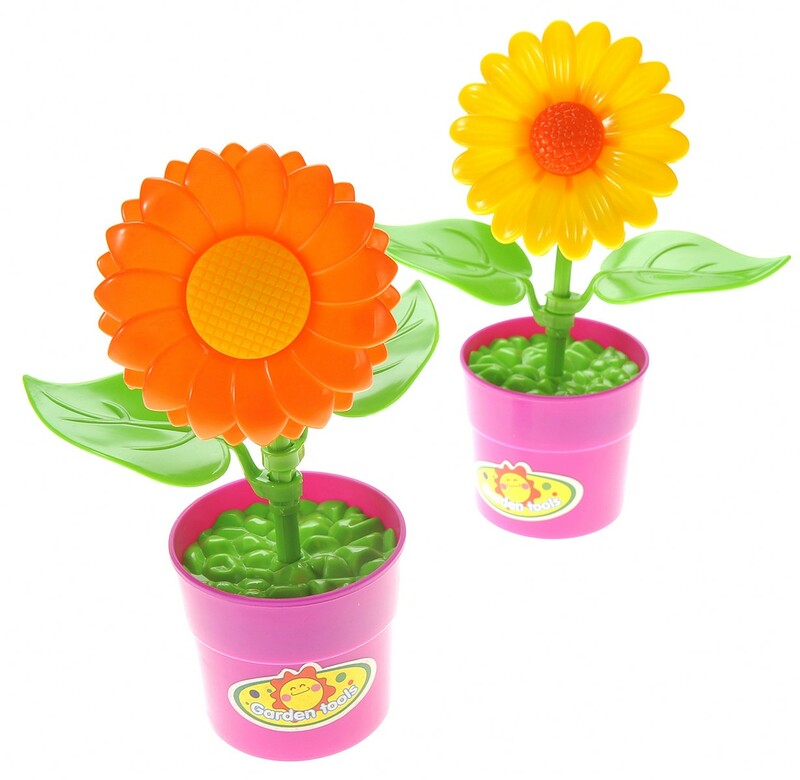 The playset comes with 2 removable flower and 2 pots. 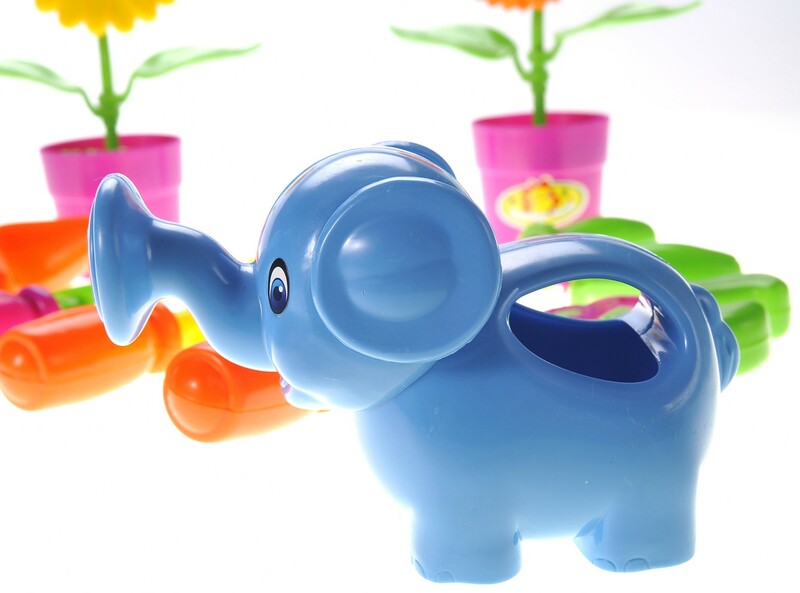 The elephant watering can is adorable and kids can help water around their garden. 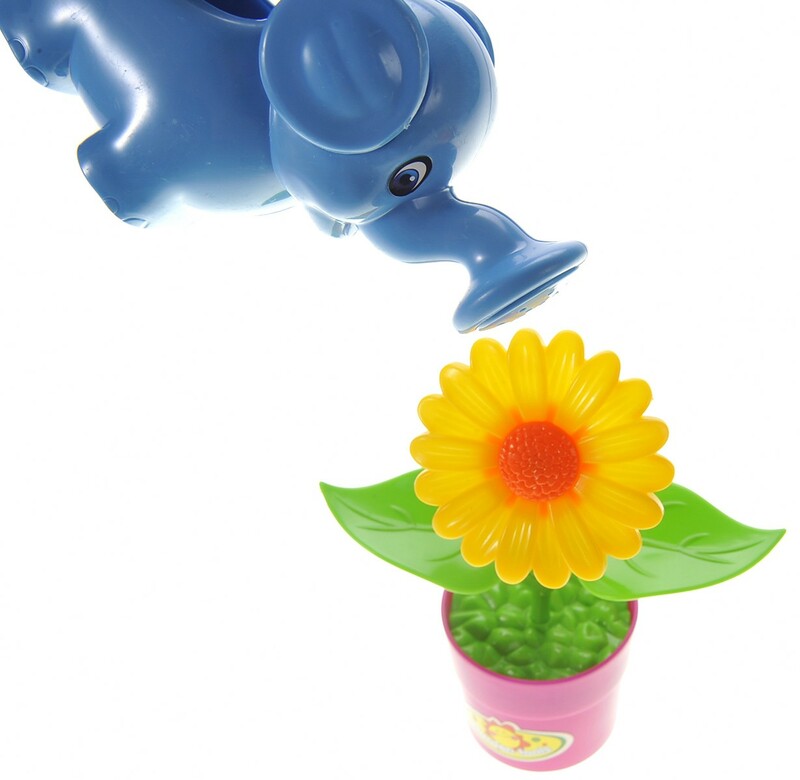 Let kids grow and help out in the garden!